Net Soft Lab has been providing Web Development services Located in, India, Net Soft Lab offers a wide range of IT services ranging from Software development. We are an India based website design and software development firm. We build websites and web based solutions with flair and skill. Net Soft Lab is one of the leading website development companies in India, India. Being in the software development industry for over a decade now with development centers in India, our company has an in-depth knowledge in software development and application. Our company develops custom Web site applications and software across a wide range of technology platforms to ensure successful implementation of your business strategies and enhancement of your operational excellence. 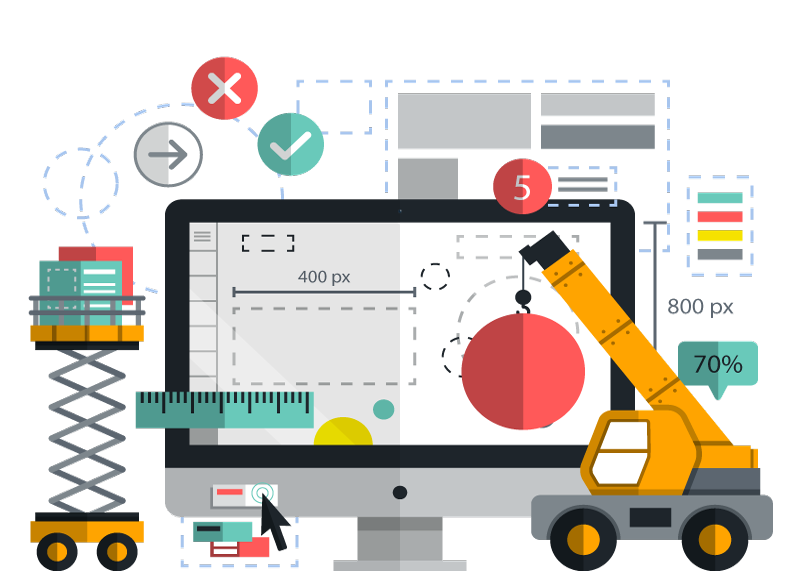 A leading offshore web development company based in India, we offer effectual web development services including web designing and development. We specialize in web applications, Webdevelopment, WebSitedesign, ecommerce and business portals, Banner Solution, CMS Solutions, Corporate Content Management System, instant chat, social networking & user generated content and customized software solutions with focus on Web 2.0 standards. We serve clients by delivering services focused on their specific needs, with particular emphasis on developing and integrating information systems and improving technology and business processes, and helping clients transform their business.